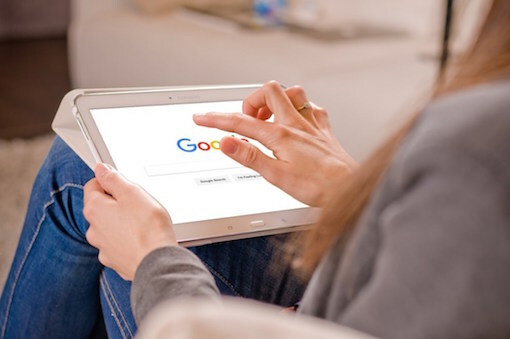 Did you know that there are nearly 3.5 billion (with a B) searches a day in Google? When someone wants to buy, sell, or learn something, odds are that they start with Google. The role of Google and other search engines, is to find, index, and deliver the best websites to everyday users – your potential customers. So if you’d like more clients (and honestly, who wouldn’t? ), you’ve got to understand how to tap into all that search engine traffic. Have you ever wondered just how Google chooses who appears at the top of the search results? Google uses hundreds of different ranking factors to decide where your website should rank in relation to your competitors. 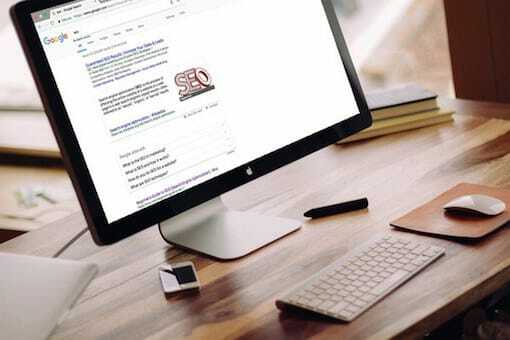 The secret sauce for having your website rank at the top of the search results is having an SEO friendly website. Plus, you need to publish valuable web content that provides the best answer to what people are searching for. The problem most people have when beginning their SEO journey is that they put the cart before the horse. They design beautiful webpages showcasing their products and services. They focus all their efforts on pumping out great blog posts without recognizing they need a proper SEO strategy. But, if you do not have an SEO friendly website, Google will continue to ignore all your efforts. Which is why it’s critical to begin with an SEO Website Audit. While your website may look good on the front end, there may be technical issues on the back end that are hurting your SEO efforts. Launch4Life is trained to analyze and evaluate small business websites for search engine optimization. 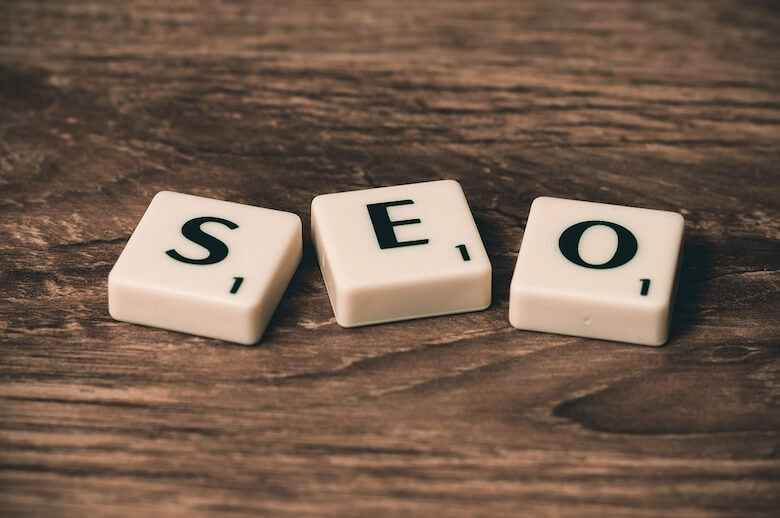 Our top-of-the-line SEO Website Audit will provide you with detailed information about all the strengths and weaknesses of your website, with special emphasis on the technical issues. After thoroughly reviewing your website, we’ll meet with you online to present our results. We’ll also provide you with a complete list of all the recommended fixes and the order of importance. We’ll help you evaluate which fixes can be done on your own or with some coaching from us. We’ll also point out any serious areas of concern that require consulting with technical experts. 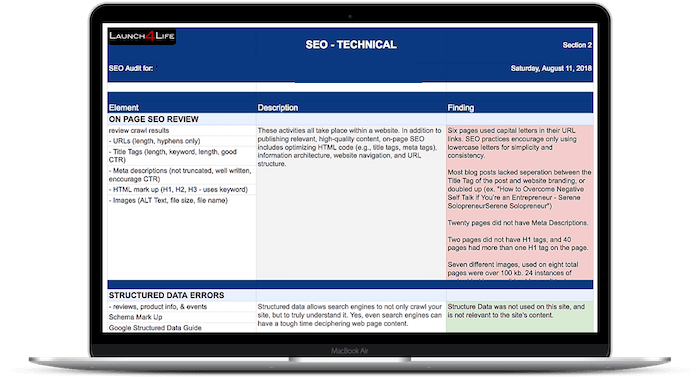 Your SEO Website Audit package includes a 60-minute video consultation session. We will review the results of the audit and help you plan your next steps. You don’t need to worry about taking notes. Instead, you can focus on getting your questions answered. The call will be recorded and sent to you with the audit report. The recording will always be available for your reference. 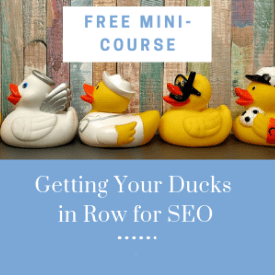 Not yet convinced that SEO is something you need to worry about?